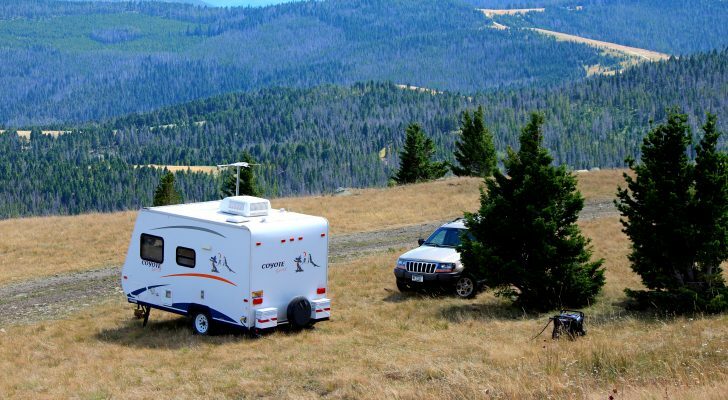 This Custom 1987 Prevost Mirage Runs on Biodiesel. 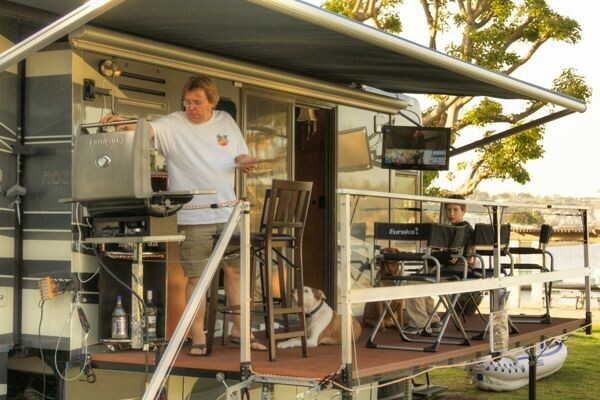 The World’s Best Guide to RV-Related Movies. 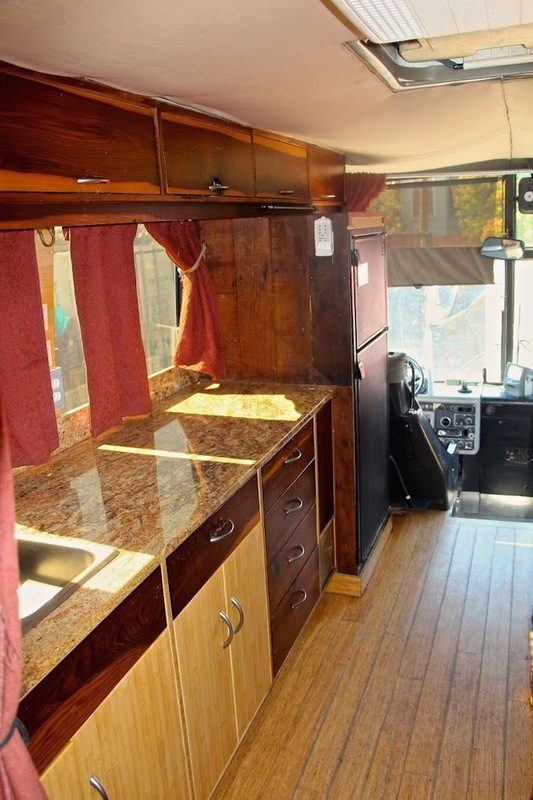 This Custom 1987 Prevost Mirage Runs on Biodiesel. You’ll Love the Bamboo Floors Too. 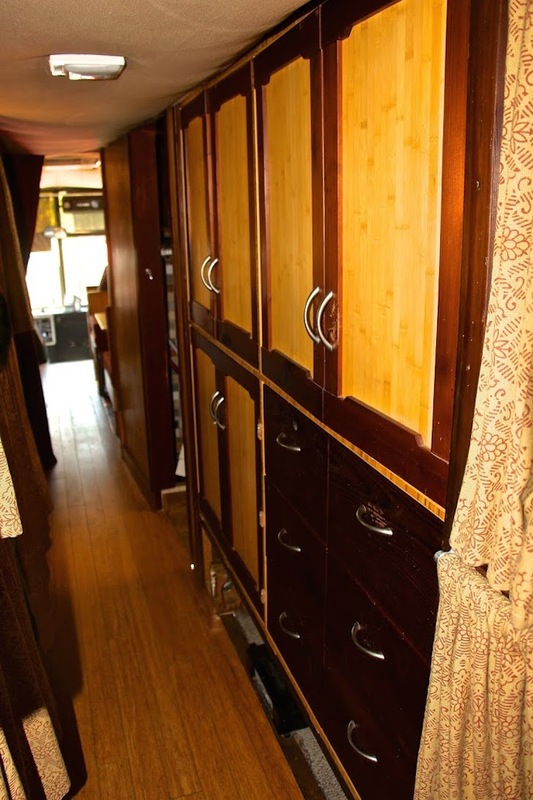 You'll enjoy this custom 1987 Prevost tour bus with bamboo floors, hemp curtains, and natural latex cushions. It's also been outfitted to run on biodiesel. We got the tip-off on this 1987 Mirage thanks to DoItYourselfRV reader, Zachary Carson. 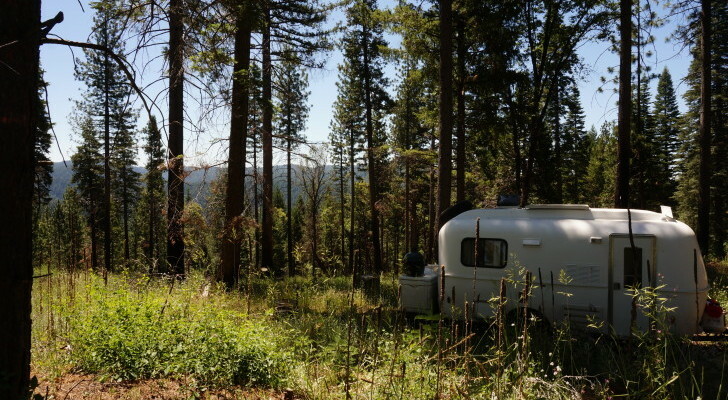 Zachary is the founder and director of the Sustainable Living Roadshow, and he’s selling the organization’s primary tour bus on craigslist. 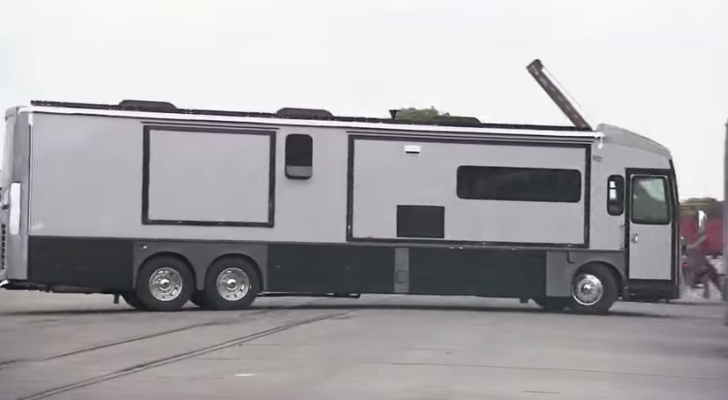 You won’t find many Prevost buses with the custom features seen here. 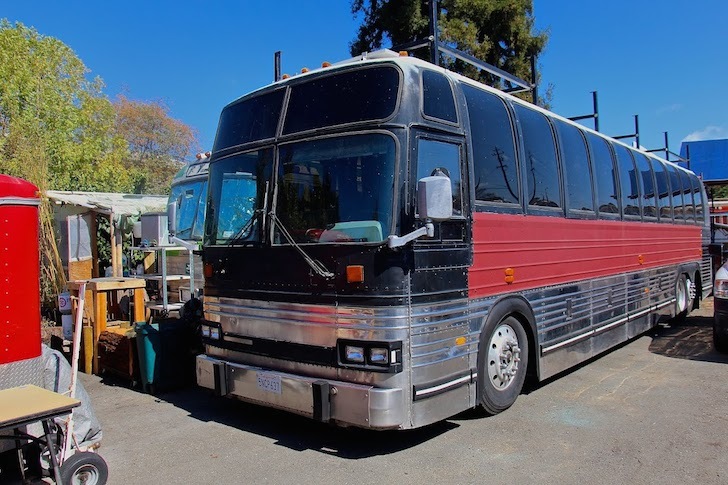 Nicknamed ‘Julia’, the bus was originally designed and built by activist, author, and poet Julia Butterfly Hill and her grassroots organization Circle of Life. Julia modified the bus to run on biodiesel to reduce the impact to the environment from her frequent cross-country travel. 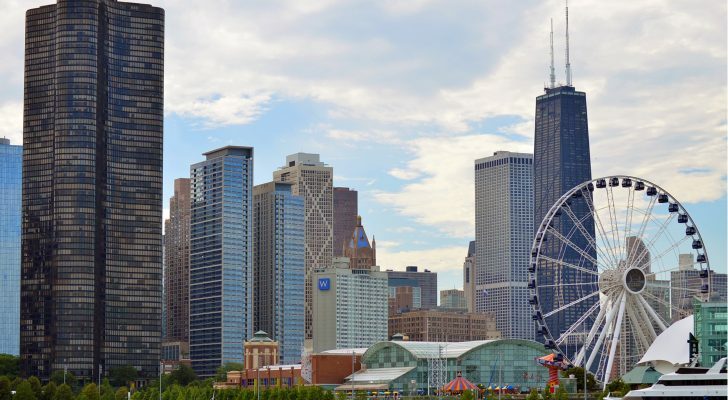 The biodiesel is sourced through recycled vegetable oil that has been reprocessed to turn it into fuel. Lyle Kent, son of Gardner Kent who founded the popular adventure travel company Green Tortoise, kept the bus operating in tip-top shape. Watch a brief video segment about the bus starting at 3:27. The Sustainable Living Roadshow banner has been removed and the area has been repainted with a deep maroon. It looks wonderful and unbranded. 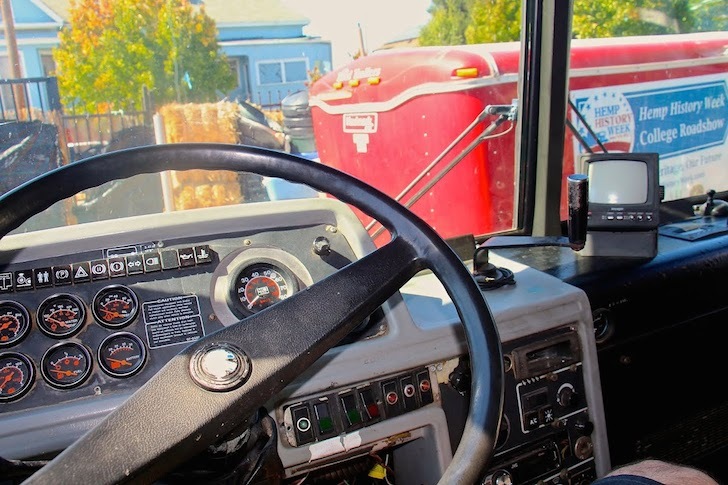 Within the last four months, the bus has received a brand new transmission and new brake system. All major systems are under warranty. 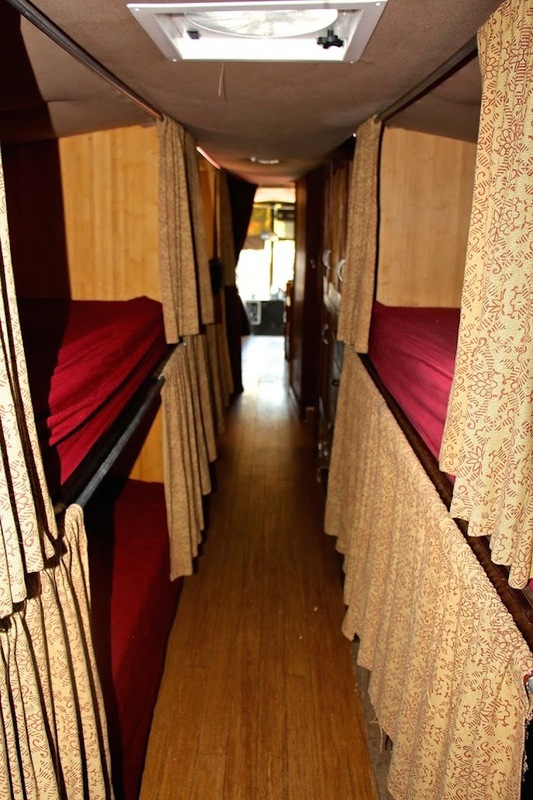 The bus sleeps 6-10 people: Six bunks in the main corridor, two in the rear lounge/bedroom, and two in the fold-down kitchenette. 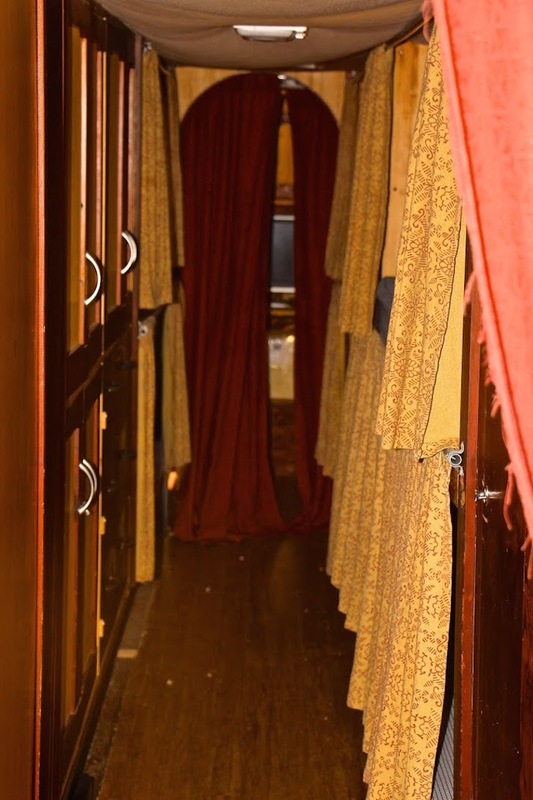 Close-up shot of a bunk in the main corridor. 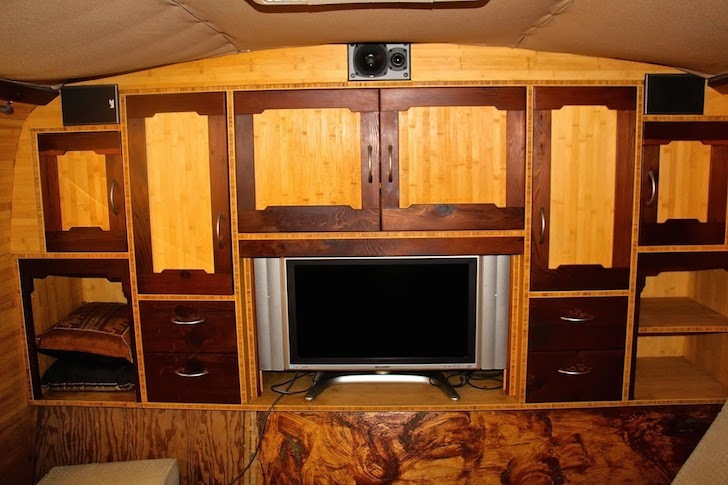 Bamboo cabinetry with redwood trim for personal storage. Bamboo floors and natural latex rubber mattresses and cushions add unique character to the eco-friendly conversion. 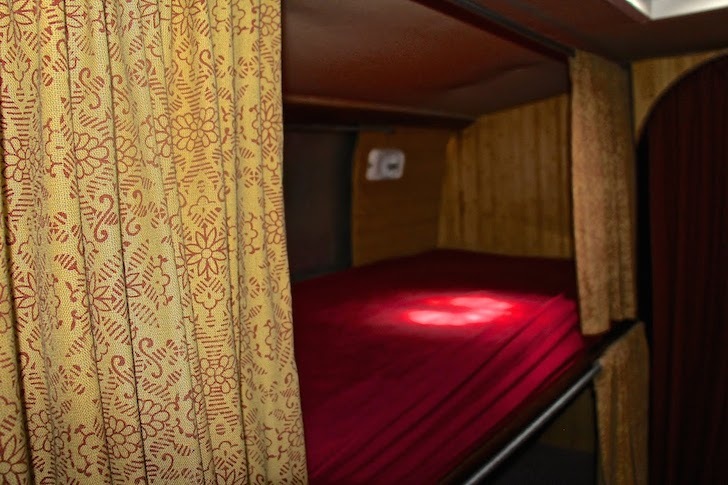 Hemp curtains line the windows. The interior roof is hemp as well. 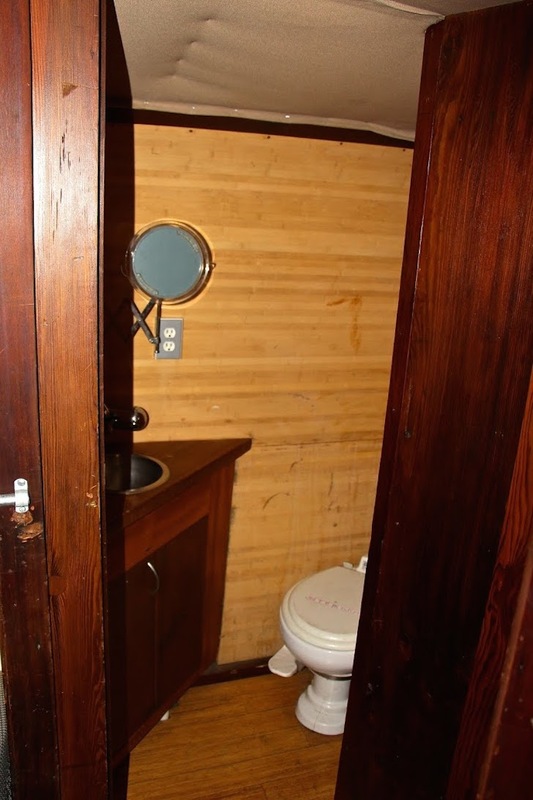 The bathroom has a tiled shower (out of picture). 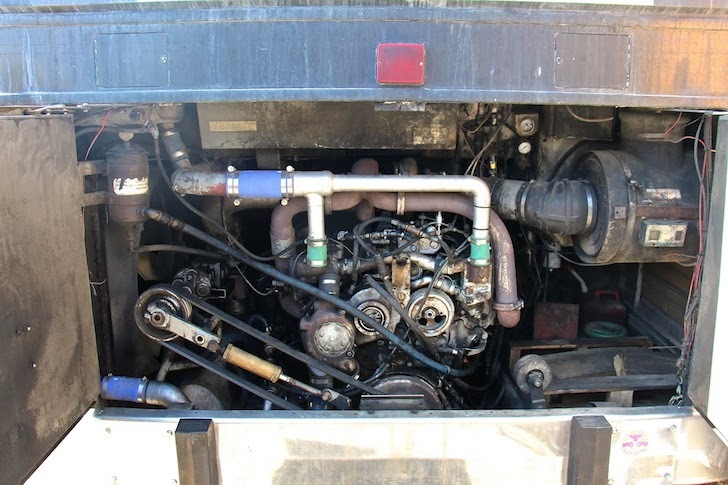 8v92 DETROIT Turbo Diesel converted for biodiesel. 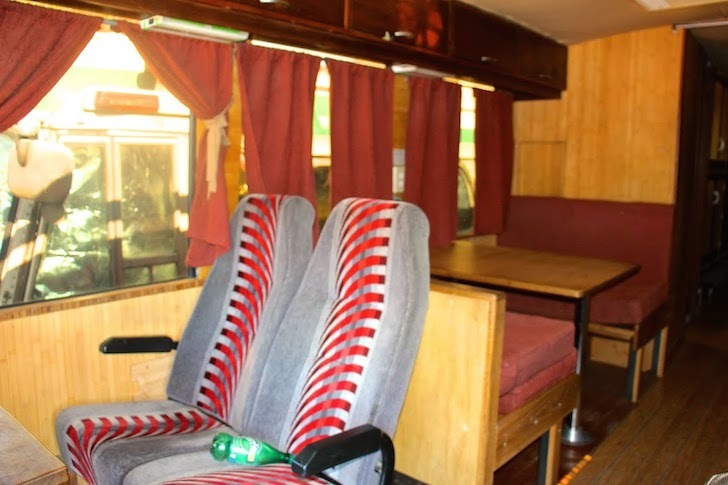 Rear lounge and bedroom with entertainment system: flat screen HDTV and DVD with stereo and surround sound. 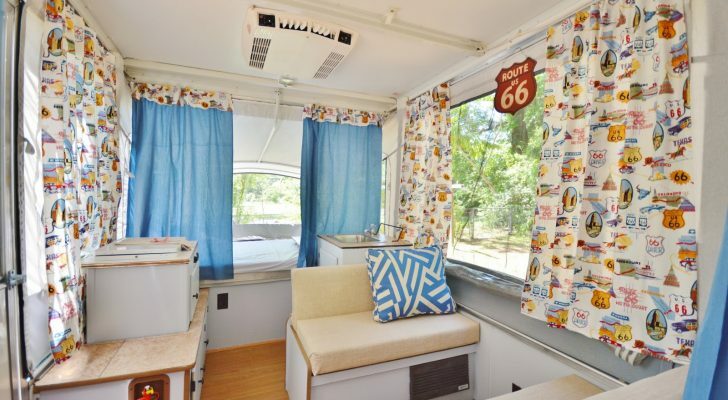 It seems you could simply reconfigure some of the sleeping bunks into office space or additional storage areas, and turn this tour bus into a one-of-a-kind personal RV. What other changes would you make? 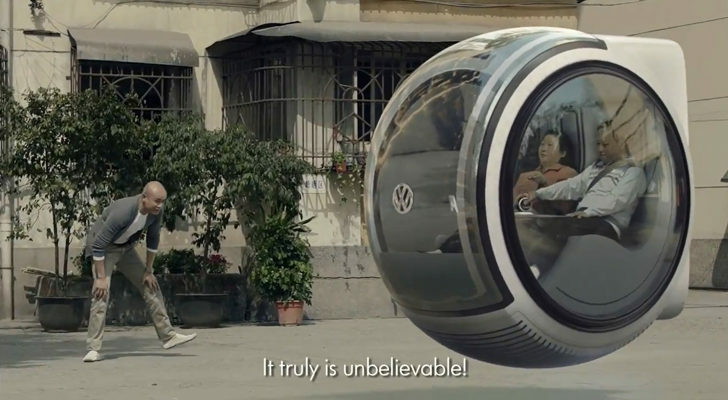 Hovering Volkswagen Car: Could This Be The Model Of The Future?